Shortly following the conclusion of tonight’s pay-per-view event “Bones” took to Twitter with the following assessment of “Stylebender’s” performance. Israel Adesanya defeated Kelvin Gastelum via unanimous decision in what could only be described as an all out war tonight in Atlanta, Georgia. After being dropped in the first round, “Stylebender” fought through adversity and took over the fight in the fifth and final round. With the victory, Israel Adesanya improved his overall record to a perfect 17-0 and will now face Robert Whittaker in a middleweight title unification bout later this year. As for Jon Jones, the UFC light heavyweight kingpin is set to face surging division contender Thiago Santos in the main event of UFC 239 this July in Las Vegas. 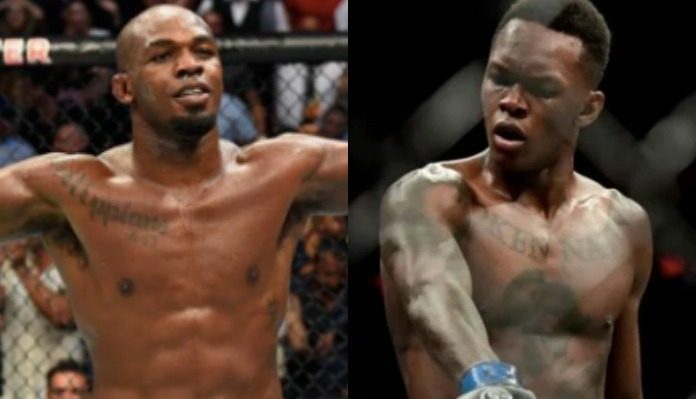 What do you think of Jon Jones comments regarding Israel Adesanya’s title-earning UFC 236 performance against Kelvin Gastelum. Sound off in the comments section Penn Nation! 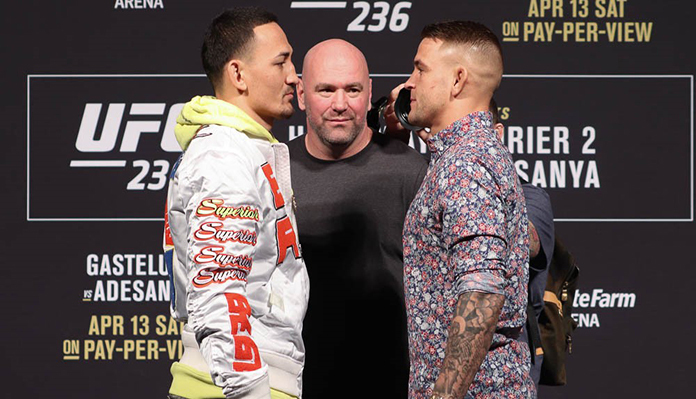 Get the highlights from the UFC 236 main event between Dustin Poirier and Max Holloway here.